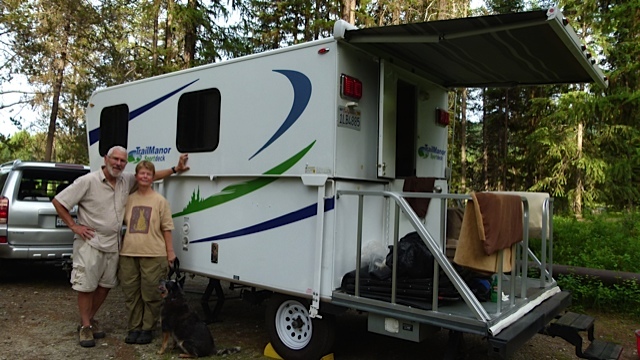 This is Part 1 of a 5-post series on “RV snowbirds wheeling south” . Whooping cranes and Canada geese are not the only birds to migrate south when the temperatures begin to dip in northern latitudes. 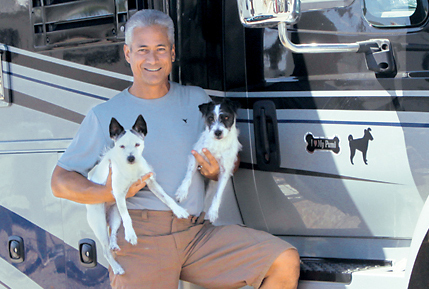 Each winter more than a million “Snowbirds” in their recreation vehicles escape the slush and cold of the Frost Belt in pursuit of warm weather and the good life in RV destinations from the California desert to Florida’s Gulf Coast. 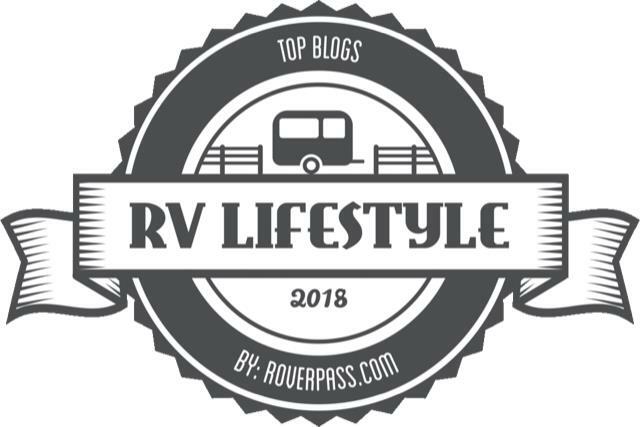 This annual migration of RVers tends to fall into two major categories: those who wander from place to place, and those who choose to spend the season in one RV park due to its location, amenities, or the return of old friends year after year. Many ready-made RV park communities have aerobics classes, yoga, lap pools, wood shops, dancing, pickle ball, tennis, crafts and social events. 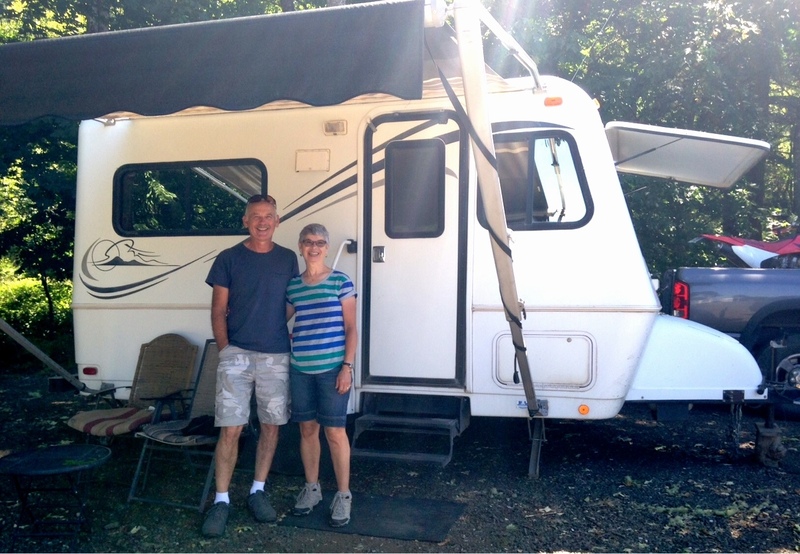 A few years ago, full-time RVers Richard and Donna Shrauger of Colorado ended up in Yuma, Ariz., after deciding they wanted to avoid the Rocky Mountain winters. They found the Escapees’ Kofa Ko-op RV Retreat to park their 25-foot Northwood Arctic Fox 25R travel trailer outfitted with solar power. “We like the people here and there’s lots to do,” said Donna Shrauger. 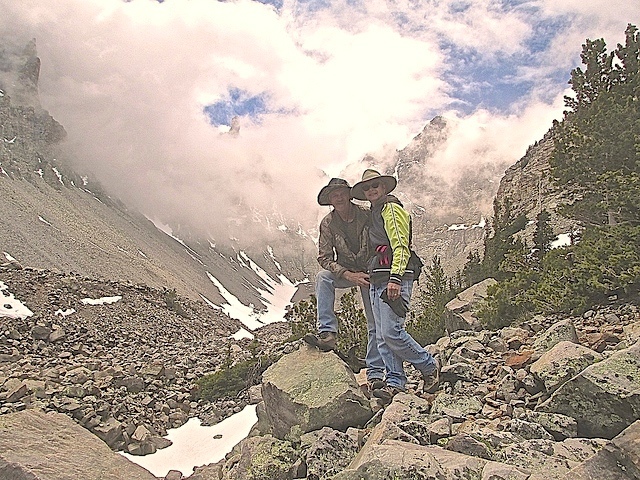 “I take line dancing several times a week and Richard shoots pool almost daily.” The active early retirees also enjoy outdoor activities, including day hikes in the nearby desert and photography. In Part 2, authors Jo Ann Bender and her husband, Frederick Budinger, talk about combining their RV snow birding and a book tour.